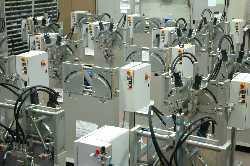 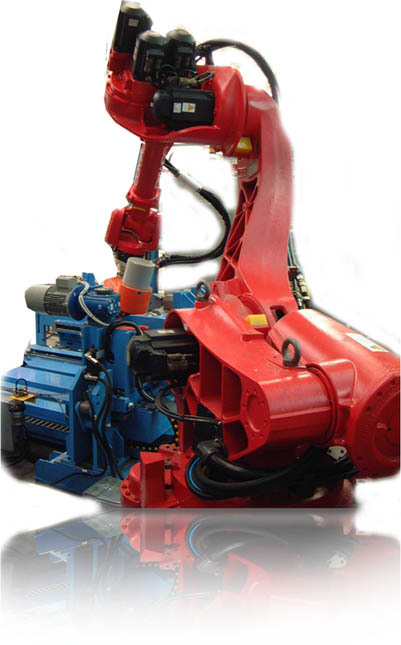 CAPMAC it's a company producing innovative riveting machines and automated riveting plants since 1970. 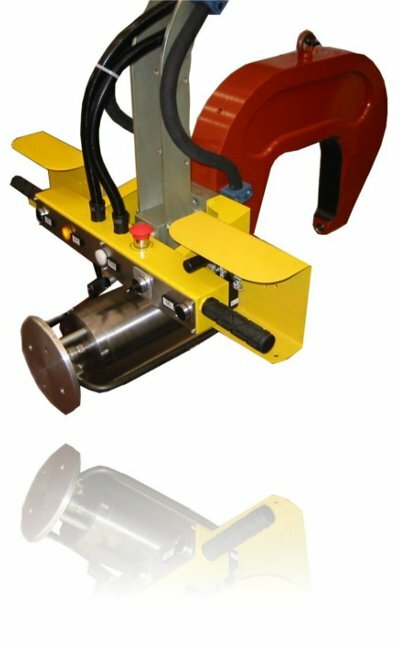 CAPMAC machines works with auto-piercing rivets, solid rivets, tubular rivets of any shape material and dimension. 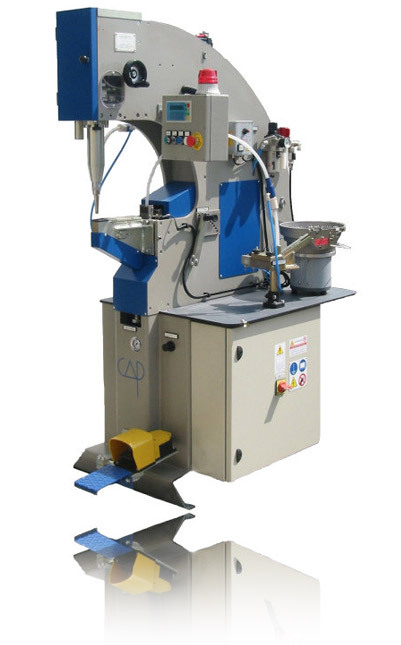 Main sectors of activity are: cookware and bakeries accessories, automotive and industrial vehicles, white goods and brake shoes, walls of van and panels; in general CAPMAC can offer a solution to join by riveting any mechanical component.